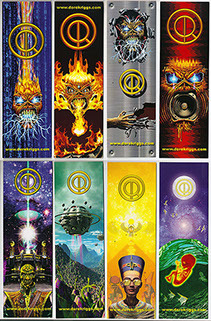 A set of four bookmarks. Shown here are the front and back designs. The front has Eddie designs, the back has a selection of other pictures. 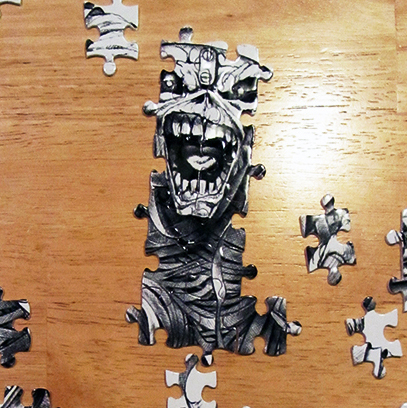 I had some Jigsaw Puzzles made. Click on the picture below to open the page.